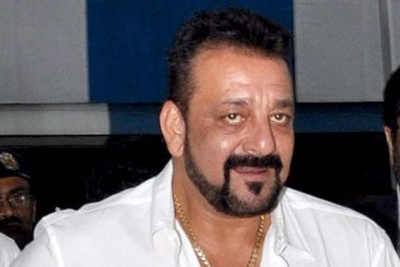 Chandigarh, Feb 10 (IANS) Actor Sanjay Dutt, who has been vocal about his battle with drug addiction, is supporting an anti-drug campaign that aims to eliminate drug addiction. Sanjay Dutta on Sunday took to social media to announce his support to spiritual leader Sri Sri Ravi Shankar's #DrugFreeIndia campaign. "I always wanted to do something to uproot drug addiction from India. The #DrugFreeIndia campaign is a step towards that! Because of my personal experiences, it's a cause very close to my heart and I want to help the youth of our country," he wrote. Sanjay's struggle with drugs is even captured in his biopic "Sanju", in which actor Ranbir Kapoor essays his role. Apart from the "Munna Bhai M.B.B.S" actor, celebrities like Sonakshi Sinha, Varun Dhawan, Kapil Sharma, Parineeti Chopra, Badshah and Varun Sharma have lent support to the anti-drug campaign, which will be launched on February 18 here. 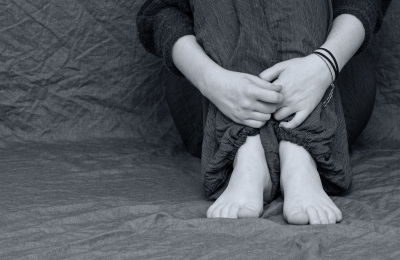 How to keep anxiety at bay?